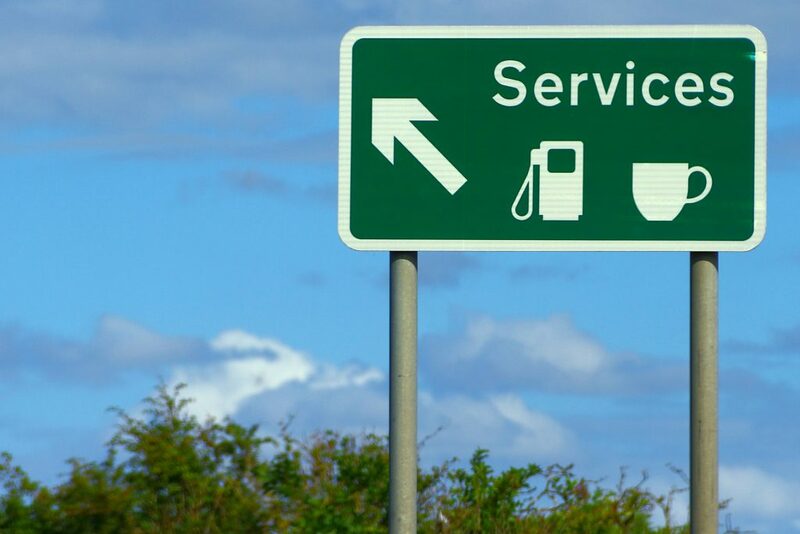 How do I share experiences of good or bad motorway services? 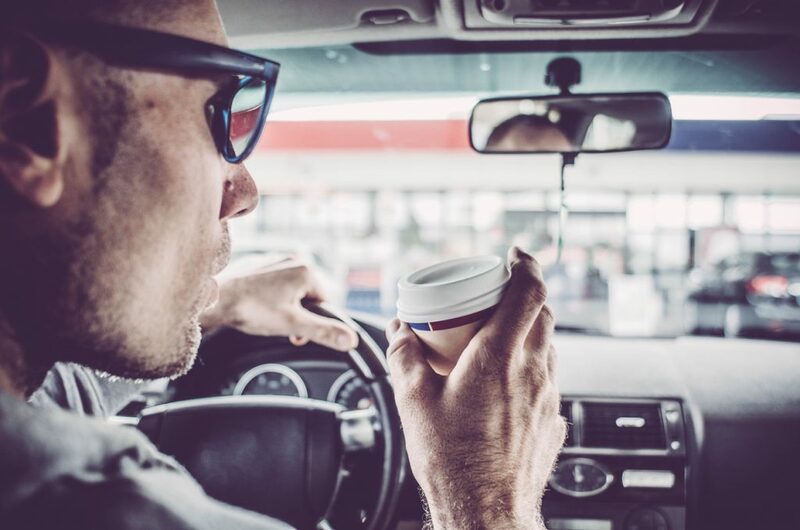 The FTA is calling on all drivers to use the power of social media to highlight the need for improvement across motorway services and rest areas. It wants users to take pictures of good or bad facilities and share them to Twitter, using the hashtag #ftarest. Are motorway services all bad? According to a survey of almost 9000 drivers, many motorway services are actually very good. Transport Focus, a road and rail watchdog, asked motorists to score services across Britain, based on food, drink, staffing and toilets. They were also asked what impact the services had on their mood. Reading Services, on the westbound M4, came top with a 100 per cent satisfaction score. However Heston services, on the eastbound M4, showed there is room for improvement. It scored just 62 per cent and was ranked last out of 112 locations. Its limited facilities and poor facilities were criticised. Chief executive of Transport Focus, Anthony Smith says overall, motorway services are providing customers with a good experience helping them to rest and recharge before continuing to drive. John Hayes, Transport Minister says the government has established a body to improve services and rest areas on Britain’s motorway network. “My new taskforce will bring together industry and independent experts to look at how services can be fit for future motorists. Thoughtful design and a range of goods and services can make all motorway services as good as the best,” said Hayes. 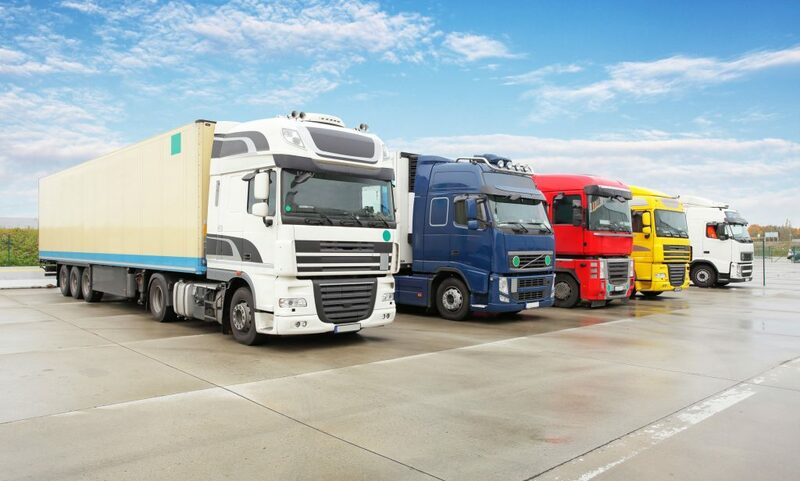 What is the change in law for HGV drivers? The government rightly wishes to target tired driving. It says that nearly a quarter of injuries in accidents involving lorries are fatal or serious. And approximately 40 per cent of sleep-related accidents involve commercial vehicles. The Driver and Vehicle Standards Agency (DVSA) is setting out to enforce rules around rest times. Commercial drivers who take breaks in their vehicle face fines from 1 November 2017. Lorry, bus and coach drivers must take a 45-hour rest break at least every fortnight. DVSA traffic examiners are actively checking drivers’ weekly rest records. They can issue fines of up to £300 to those caught breaking the rules. Why would anyone have a problem with preventing tired driving? The FTA, which represents drivers and hauliers, says it is fully supportive of ensuring drivers rest away from their vehicles. However, it argues that the new fines have been introduced ahead of badly needed improvements in motorway facilities. Are there guidelines around motorway rest areas? EU law states that rest facilities should be located approximately every 100km (62 miles) across the European road network by 2030. The European Commission is co-financing safe and secure parking projects.